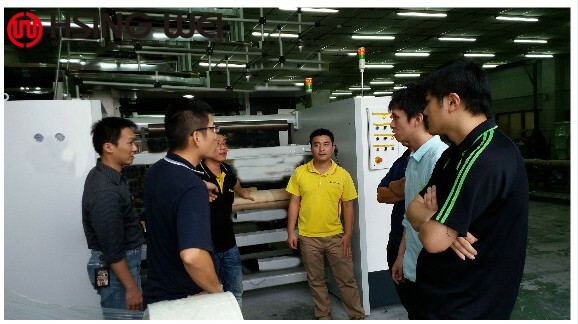 Rotogravure press industrial symposium succeed ! Rotogravure press industrial symposium success! and rotogravure press project discussion session. Hsing Wei’s new rotogravure machine design. 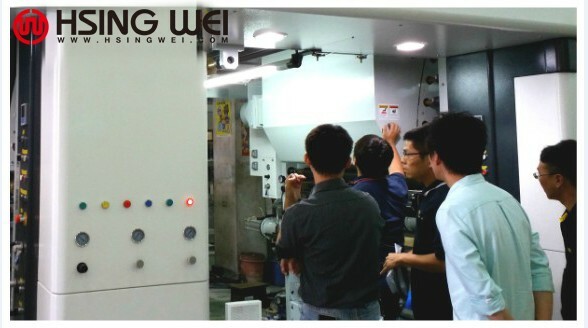 Hsing Wei Machine Taiwan benefitted tremendous amounts of advice from the symposium. 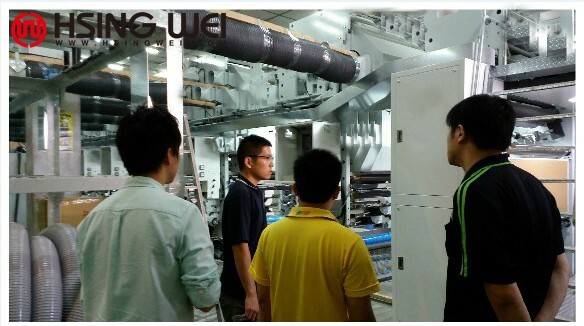 Let’s look forward to the new rotogravure machine that will be launching for Hsing Wei Machine.